Because of the group dynamics and the hands-on method, the LSP can not be learned with a book alone. However, as a supplement and preparation, the following sources can help you with LEGO® SERIOUS PLAY®. Very good research work with practical use. Strengths, weaknesses and usefulness of LSP were compared with alternative methods. 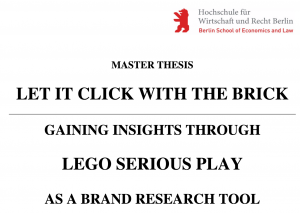 The thesis at hand has the aim to find out if the management method LEGO SERIOUS PLAY (LSP) is applicable for brand research. LSP facilitators are interviewed as experts to investigate the potential of the method for application in marketing and brand research, as well as identifying success factors of the method. 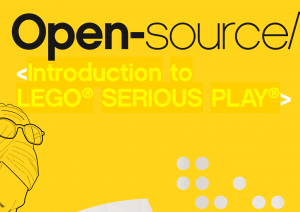 Official introduction to SERIOUS PLAY® from LEGO®. Explains the core process and gives examples. The LEGO® SERIOUS PLAY® methodology is built upon a process which stems from the heart of LEGO elements and the LEGO building system. In 2010 the LEGO Group decided to offer the LEGO® SERIOUS PLAY® Methodology as a community based model under the Creative Commons License Deed. The book explains the history of LSP as well as the neuroscientific background, and provides examples. Although the book explains the method, it does not aim to serve as a guide to learn the method. 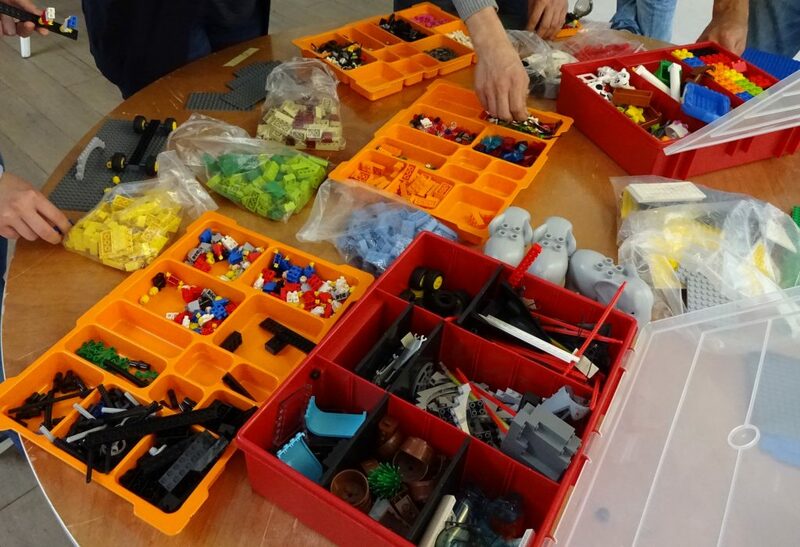 Building a Better Business Using the LEGO® SERIOUS PLAY® Method delivers a creative approach to enhancing innovation and improving business performance, with the focus on unleashing play. 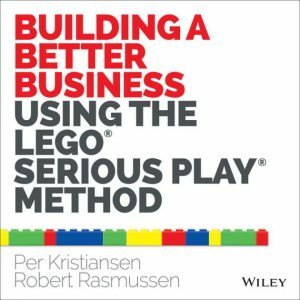 Written by the two original Master Trainers for LEGO SERIOUS PLAY (LSP). A successful attempt to explain the method in a book, includes many examples. It can be argued, whether it replaces a training or not. Serious Work enables readers to understand what LEGO® Serious Play® is and how it works. 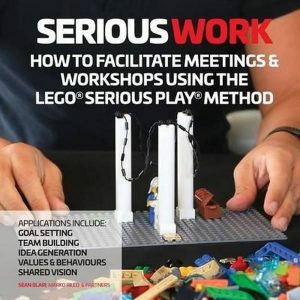 This practical and well designed workbook helps people have better meetings; it shows how LEGO® Serious Play® is used in five common kinds of meeting and workshop, enabling improvement in communication, collaboration and outcomes. Stephen has created some neat 3D models with instructions on how to use the Window Exploration Bags for Skillsbuilding. 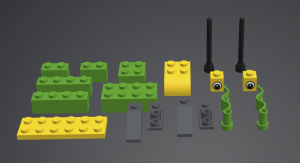 To be able to use the LSP process you need the official LSP kits, bags and sets with special bricks, figures and connectors. These sets consist mostly of thousands of parts and cost up to 700 € per box. For a workshop with 8 participants, you need an Exploration Bag (about 360 € for 100 bags) for each participant and the Identity and Landscape Kit (about 700 €) for each team of 8. If you want to do business modelling or plan processes, you also need the Connections Kit for each team (approx. € 560). And maybe you would like to provide each participant with a personal Starter Kit? Alternatively, you can rent the material from LeanSP.